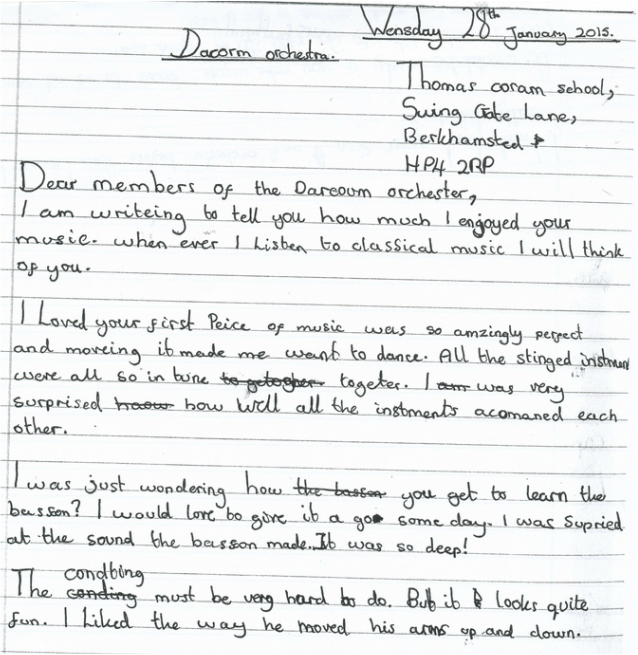 The Dacorum Sinfonietta is a smaller group of players from the Dacorum Symphony Orchestra. 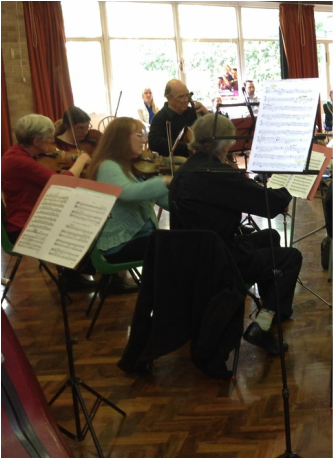 The Sinfonietta has performed in venues around Dacorum, mainly churches and local community centres. 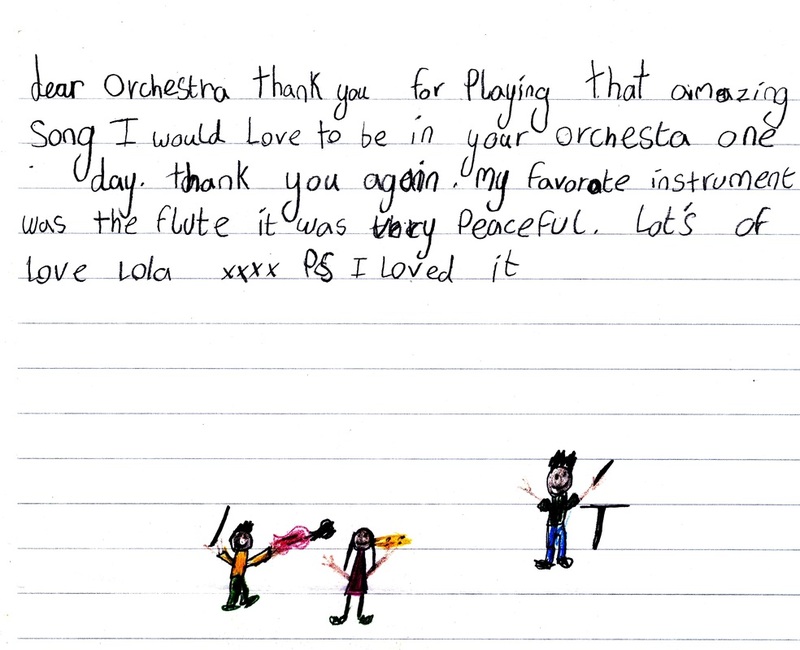 The smaller group gives players and audience the opportunity to hear works that are not suitable for large groups or venues. 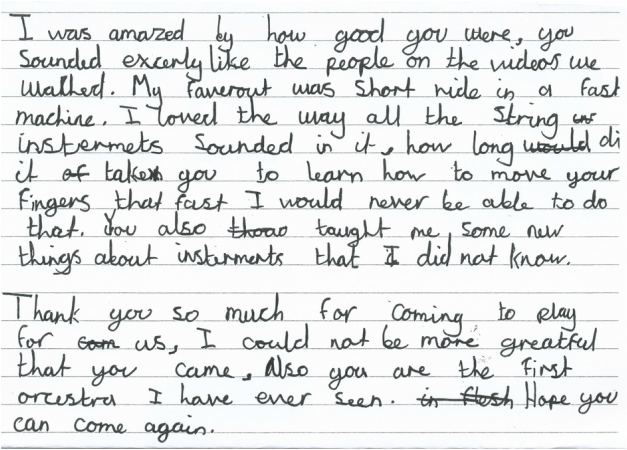 The Sinfonietta is committed to bringing live music to school children in the Dacorum area. 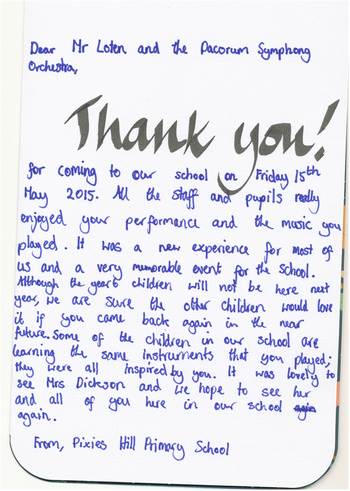 Over past seasons, a group of players has visited several primary schools in Berkhamsted and Hemel Hempstead giving short concerts, largely free of charge, to children from Reception to Year 6. 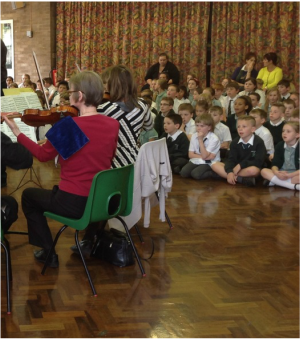 For many children this is their first experience of live classical music. 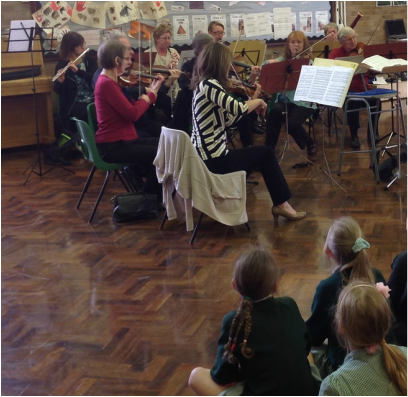 As well as performing a variety of pieces, the children were able to hear and see individual instruments and ask questions. 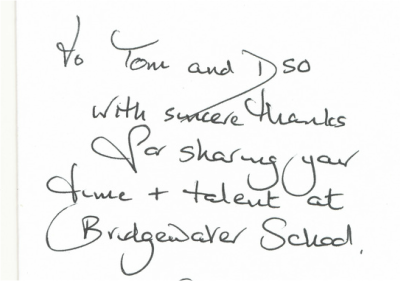 Read comments we have received from some of our audience.